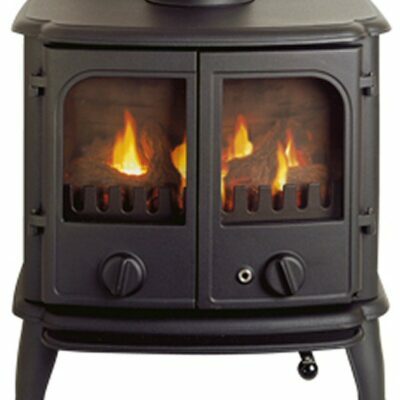 Villager Chelsea Duo multi fuel stove with its traditional look, lasting quality and good fuel efficiency. 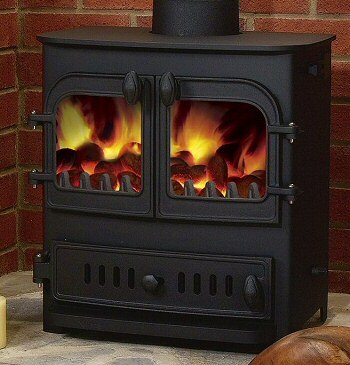 This model has two doors and optional boiler. 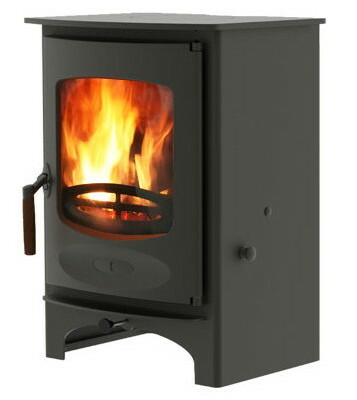 The Villager Chelsea stove is made from 8mm and 5mm steel plates and cast iron components sourced from carefully selected and monitored British foundries. 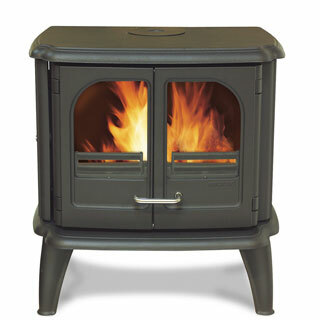 This Multi fuel stove is fitted with deep riddling grates and concealed log containers. 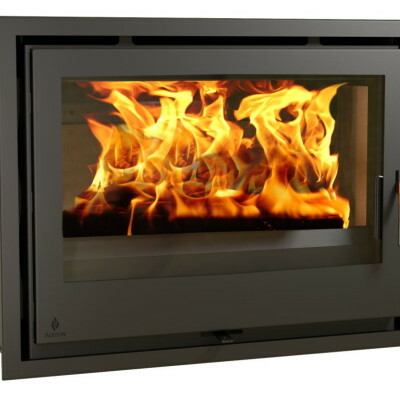 It provides the all important comfort and enjoyment of a real fire in your home. Optional low or high canopies will change their appearance and add to their appeal. Feel confident with the 3 years guarantee that covers materials and manufacturing.